As a whole the YouTube gaming market is booming, so is the gamers who want to capitalize on the trend. Anyone thinking of starting a YouTube gaming channel needs a few things to get started. Beginning with a PC with a good graphics card that is capable of running latest video game titles and a game recording software for YouTube. Let’s not forget the patience required to grow a YouTube gaming channel. Some of the best YouTube game recording software offer features like a built-in video editor to edit the gameplay, two way (screen and webcam) recording, up to 120 FPS gameplay recording support and text/graphics properties, etc. For creating sponsored videos, you would need a video editor to add graphics and text to the gameplay as well. Today, in this article we will be looking at the best game recording software for YouTube in 2019. This list consists of both free and paid gameplay recording software to help you take your game online. What game recording software for YouTube should I use? 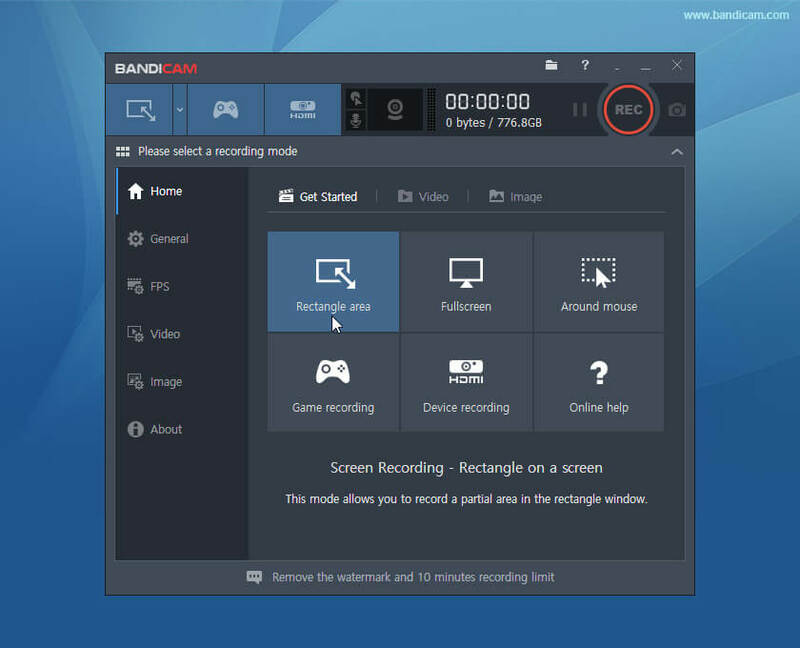 Bandicam screen recorder comes with all the features to record gameplay for YouTube. The software has been around for a while now, and with every new release, some substantial improvements are made to the software. The user interface is intuitive and offers most of the features on the control panel. You can either record full screen or manually specify the area to be captured. You can record 2D/3D games that use DirectX/OpenGL/Vulkan graphic technologies. Bandicam compresses the recorded videos in real time to save memory and saves the video files in AVI, MP4 or image file formats. For fast-paced games like racing games, Bandicam can record at up to 144 FPS and capable of recording in 4k Ultra HD video resolution as well. In addition, the users can also record themselves using the webcam with support for both internal and external audio recording. The customization options are clean and easy to understand except for the Game Recording Mode and Device Recording Mode which needs some getting used to. Another nifty feature is the ability to see available storage on the hard drive as well as the memory used by the current recording session. Coming to the cons, Bandicam is not for live streamers, as it doesn’t have the live game streaming option for YouTube or any other streaming service. Also, the trial version of the tool offers only 10 minutes of gameplay recording time. Filmore Scrn is a screen recording software that can also be used to record video games on PC. 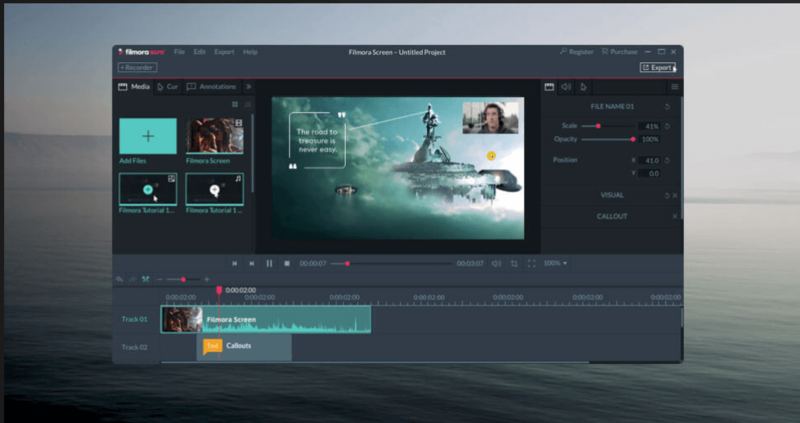 In comparison to Bandicam, Filmora scrn has a video editor built-in to the software itself to save you the hassle of having both the video editor and recording software on your PC. The welcome screen shows Quick Capture and Video editor button. Clicking on Quick Capture brings up a small window with a few options allowing you to set the screen resolution, audio recording options, settings, and editors tools as well. Filmora scrn can capture videos at 120 FPS which is less than 144 FPS offered by Bandicam. In addition, Filmora scrn can record from two devices simultaneously in case you want to record from webcam. The recorded gameplay will be shown in the filmora scrn video editor section. The editing section has some decent selection of editing tools including assets offering video and audio clips, annotations, effects, properties option to adjust volume, color, length, and the Track area. The editing timeline looks similar to Camtasia with some changes to UI and properties area. 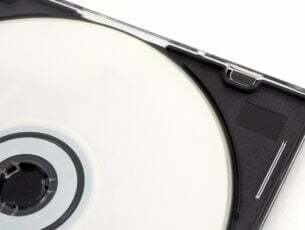 The edited gameplay videos can be saved in MP4, MOV, GIF, and MP3 format. Users can also export the videos directly to YouTube, Facebook, and Twitch with other services. The effects library on Filmora Scrn is very basic as it lacks proper transition, animations and other effects expected from a video editor. While the software runs lag free most of the time, occasionally the software may freeze, and you will be forced to kill the app mid-exporting process with the risk of losing all the edits. Filmora Scrn is available as a free game recording software as well as a premium offering. The free version comes with all the limitations including the watermark on videos, no support from the developers and of course some missing feature. However, Filmora Scrn full version costs $20 which is affordable for a game recording software. Camtasia is one of the most popular screen recording software available for Windows which can also be used as a YouTube game recording software. The basics of Camtasia are similar to Bandicam and Filmora Scrn when it comes to gameplay recording. Users can either opt to record full screen or select the area manually. Click Start to start recording, the pause and resume functions works well and click Stop to stop recording. You can also record footage from the webcam. 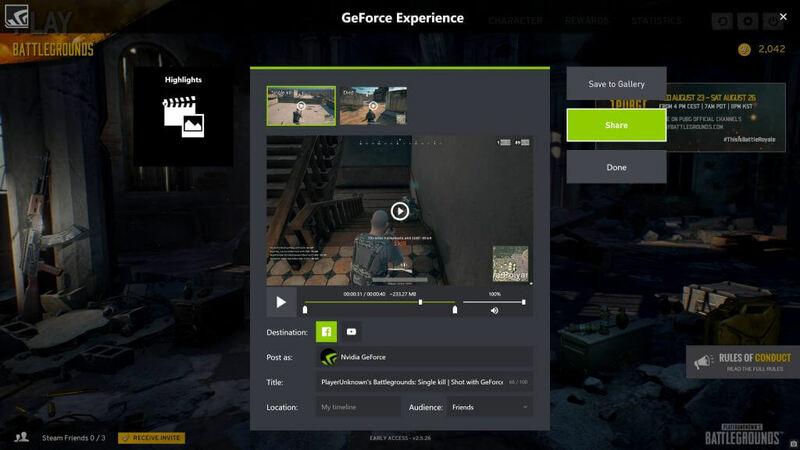 The recorded gameplay video can be edited using the built-in editor. Camtasia supports multiple multimedia formats and can work with 4K resolution videos. Multitrack timeline makes it easy to edit video and audio. Users can also add annotations including arrows, callouts, shapes and text to the video along with transition effects from the library. Voice Narration feature allows the user to add audio to any video on the editing table. You can also adjust the volume, trim and copy/paste the clips directly from the timeline. The edited videos can be exported in multiple formats including MP4 and MPEG and various resolutions. The exporting options are decent so is the performance during import and exporting of files. Camtasia comes in both free and paid versions. The free version is limited by features and has the watermark on every video. But the Pro version costs well over $250. Camtasia is not a game recorder, but a screen recorder with video editing capabilities that can also record high-quality gameplay on PC. 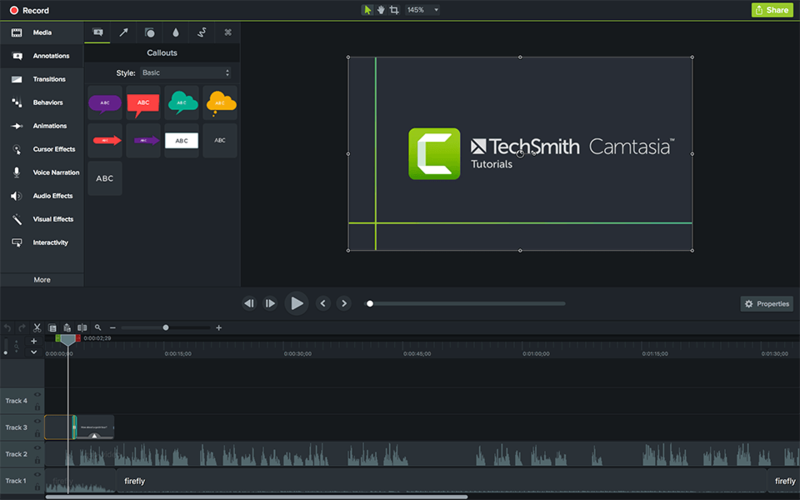 If the price tag is least of your concern and if you want a stable screen recorder with good visual effects and an excellent set of editing tools, Camtasia might be the tool you need. Open Broadcast Software is a free open source utility for live streaming and video recording. OBS is mainly used for live game streaming on Twitch and YouTube as well as gameplay recording for YouTube. 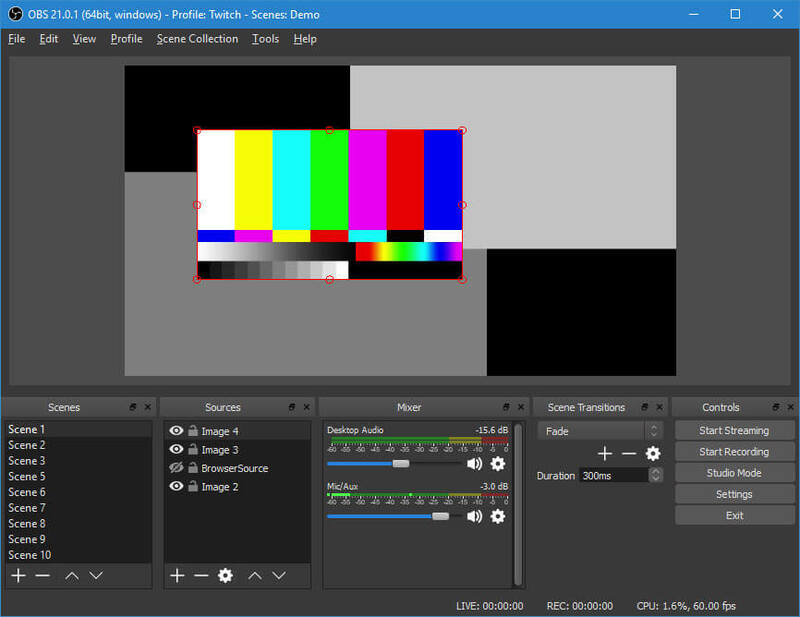 OBS is a powerful video recorder with multiple platform support and has been optimized for games. The selection of source option is a handy feature as it allows you to capture from multiple sources. The software allows you to record the screen as well the webcam. The recorded videos can be saved in .flv, .mov, or .mp4 formats. By default, OBS records gameplay in 1080p Full HD resolution at 30 fps, but the user can change the resolution manually. For audio, both external and internal sources are supported. The custom transition feature allows you to switch between multiple scenes during live streaming. The user can customize the screen capture properties including capture quality, FPS and bit rate depending on the resources available. It also supports third-party plugins to enhance the functionality. Only works with NVIDIA Graphics Cards. NVIDIA the graphics processing unit giant has its own piece of game recording software ShadowPlay for Windows. The tool offers impressive performance for a free gaming software with a decent set of tools. ShadowPlay can record gameplays in 4K resolution at 60 frames per second which is impressive but what is amazing is the fact that 1 minute of gameplay recording at 60 FPS will only take around 300 MB of storage. Other features in the software include Instant Replay Mode that automatically records last 30 seconds of gameplay that can be saved by pressing a hotkey to the hard drive. You can also add text and annotations to the gameplay and upload it. ShadowPlay can also record gameplay for games purchased from the Microsoft Store. Users can broadcast live gameplay to YouTube, Twitch and Facebook Live and also share 15 seconds GIFs and 4K screenshot to the social media. ShadowPlay is one of the best game recording software for YouTube as it comes with all the necessary features. However, it is only compatible with NVIDIA graphics cars, so, if you are using something from AMD or Intel, it simply doesn’t work. FlashBack Express is a free YouTube game recording software but don’t let the “free” tag fool you. It is one of the best alternative to OBS studios mainly due to its simple and clear user interface. FlashBack Express doesn’t leave any watermarks on the videos nor has any recording limits like Ezvid. You can record audio from both internal and external sources and can also record from the screen and webcam simultaneously. The recorded videos can be exported in multiple formats. One interesting feature of FlashBack Express is its ability to schedule a recording based on time, date or specific program launch time. This can be handy for gamers who want to start recording gameplay without having to open the game recording software all the time. You can use custom resolution for recording, hide unnecessary icons, set FPS and quality, and also limit the maximum file size for each session. 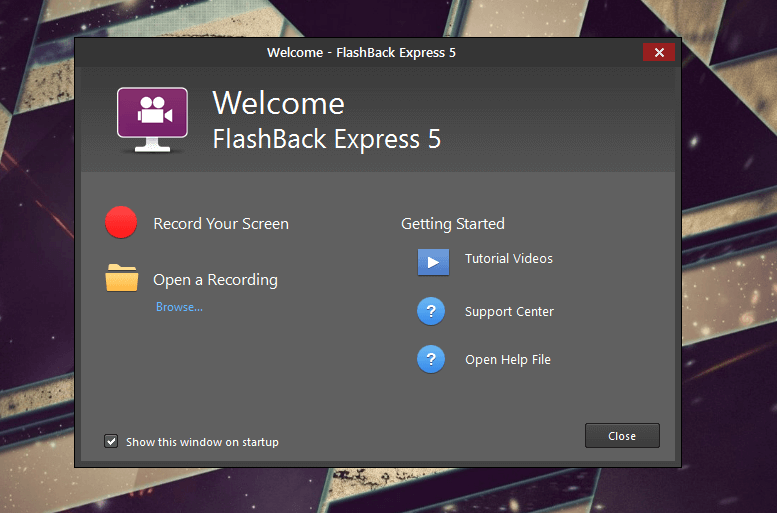 FlashBack Express may not be as sophisticated as OBS, but it offers less intimidating experience to the first time users. 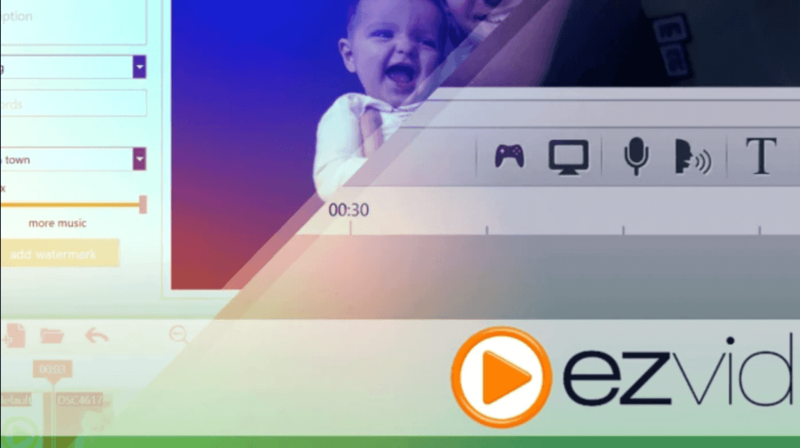 Ezvid is a free Windows utility that works as a screen recorder. The same can also be used to record gameplay on PC. Ezvid comes with basic recording and video editing capabilities including one-click screen recording, Screen and webcam recording functionality, the ability to add annotations to the video and making drawings, etc. Ezvid is completely free to use; as a result, there are no watermarks to deal with and supports almost all versions of Windows since XP3. The user interface is as clean as it can get on a gameplay recorder. Ezvid also supports text to speech voice recording which can be helpful in creating video tutorials. The video editor allows you to edit, delete, split and upload the clips. Ezvid does have some limitations such as the recording limit is set to max 45 minutes and you cannot save the files in the hard drive of your PC manually but can only be uploaded to YouTube directly. To access the files one has to go to username/MyDocuments/ezvid/projects location. 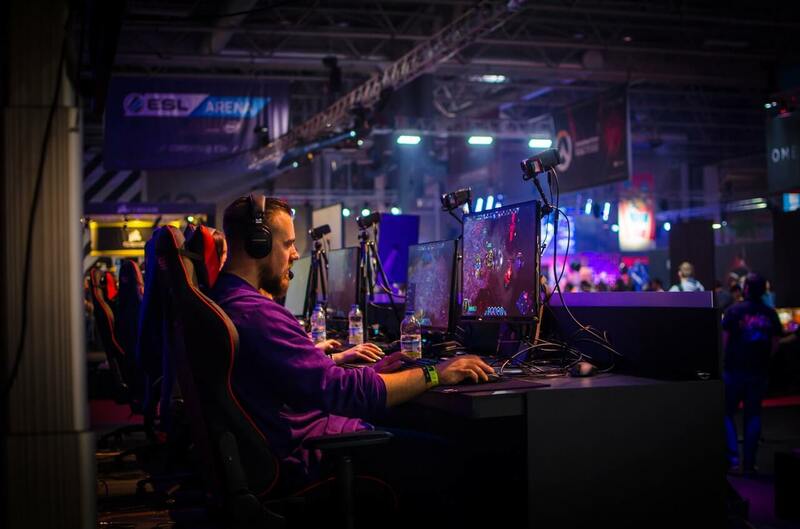 The game recording, editing and uploading process takes time and effort but with the right game recording software for YouTube, you will be able to create professional looking gameplay videos for your audience. For beginners, I would recommend FlashBack Express and OBS Studio. But, if you want a less tricky option and willing to invest a few bucks, try BandiCam game recorder or Camtasia if you need a built in video editor.